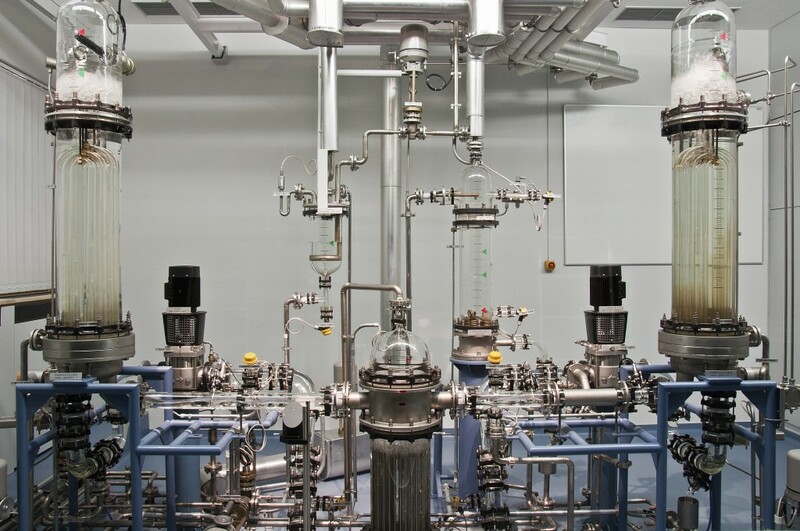 The sCO2-HeRo provides breakthrough options with scientific and practical maturity, which will be demonstrated and installed in a unique glass model. The experimental work on the heat exchanger will be carried out in the supercritical CO2 test loop SCARLETT at IKE University of Stuttgart and the turbo-machine set will be tested in the SUSEN CO2 loop at CV Rez. 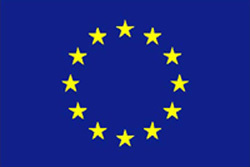 The sCO2-HeRo project (The supercritical CO2 heat removal system) is funded by the European Union under the Horizon 2020 programme. The duration of the project is from 1st September 2015 to 31st August 2018. The project is coordinated by the Faculty of Engineering, Chair of Turbomachinery, located at the University of Duisburg-Essen.